★ Allowed Artist & user profile and playlist link..
What We Need From Buyer Side? I Promise You If you Buy My Service 1 Time You can Come Again And Again . 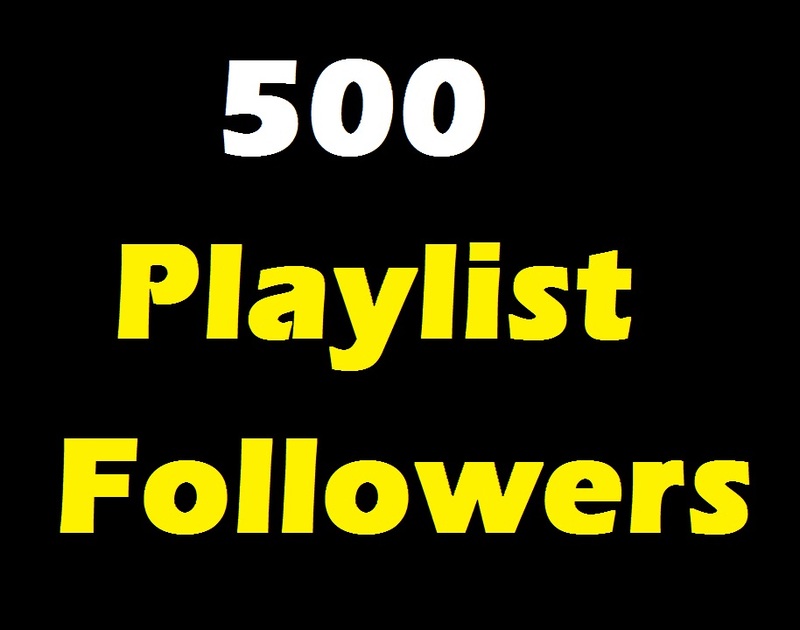 Add 500 Profile And Playlist Artist followers is ranked 5 out of 5. Based on 19 user reviews.